Good and Evil… Life and death… Day and Night… This amazing afghan is based on the strife of opposites, the fight of light and dark. You can get an amazing and unique effect by choosing your own combinations of colors. What about… black and white? You wan’t be disappointed! The link to the free pattern is below. 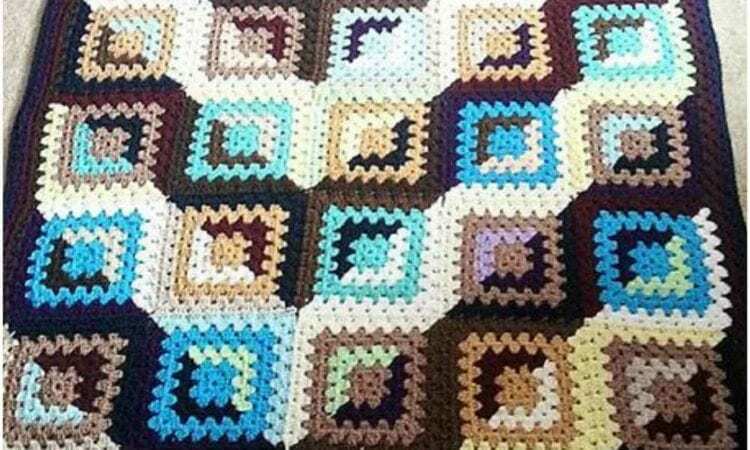 Good and Evil Granny Square Afghan – the free pattern is here. For more ideas and free crochet patterns join our Facebook group.